My name is Ligia Fernandes and I am the proud founder of FitBox Studio. 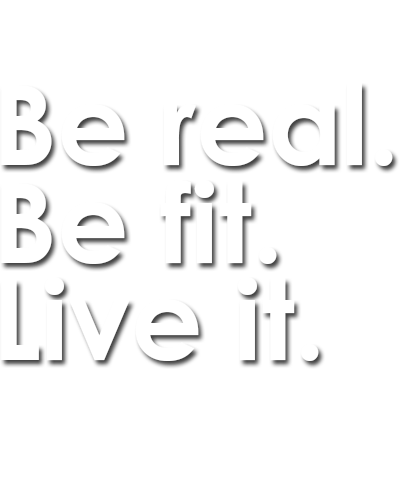 My passion for inspiring people to live a healthy lifestyle through fitness has brought me to this moment. In preparation, the last decade has been dedicated to self-development and teaching. I received my Yoga certification from Sheridan College and my Pilates certification from Body Harmonics. 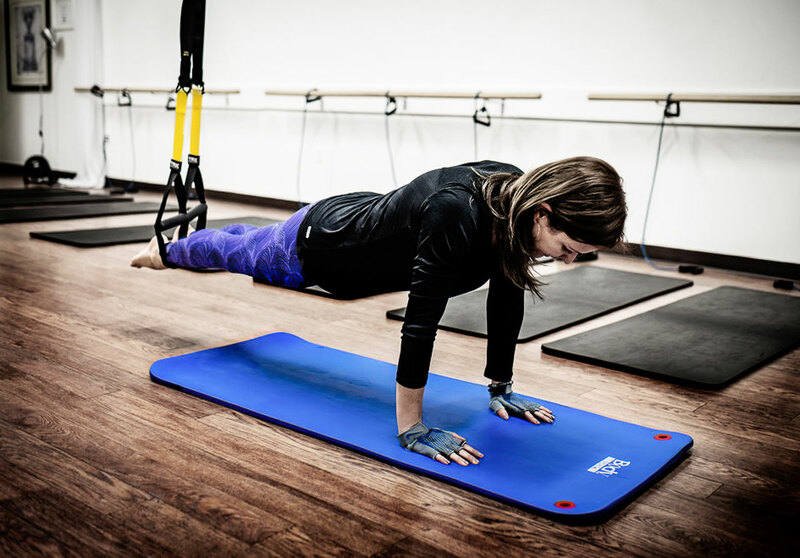 I am also a certified TRX instructor. This dream of teaching, encouraging and supporting others to live their best life has come true and I am delighted to welcome you as my guest. Make sure you let us know about any health conditions and your level of fitness. Don’t force any movements or poses. Mastery will come with practice. Wear comfortable clothing and expect to take off your shoes for some of our classes. Empty Stomachs: Do not eat for at least an hour and a half before class. Food in the stomach can reduce range of motion and reduce energy level, which can adversely affect your strength and stamina as well as your ability to concentrate. Non-Scents: Refrain from wearing perfumes or scented lotions. Some people have extremely sensitive respiratory systems. Electronics: Please turn off all cell phones. I have always been one to try many new fitness studios but never would I stick with it for more than a month or 2. I joined Fit Box in August 2016 and this is the first time I’ve worked out 2-4 days/week for 6 months straight. I think a big part of why I haven’t stopped going is because of the owner Ligia. She is so amazing with keeping me motivated and she is SO encouraging. I really enjoy the fact that each class is different and Fit Box offers a great variety of classes. I love the atmosphere of the studio, I always feel welcome and it’s nice to workout with people that are at all different fitness levels. I look forward to continuing and seeing more personal results for 2017! !